Party Casino is a well recognized brand and one that became even more recognized after they merged with bWin, to create the worlds largest online gambling company, known as bwin.party digital. 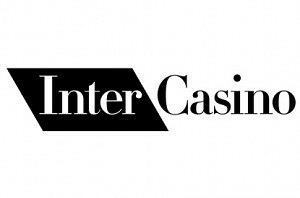 The brand ”Party” was firstly an online poker room and for a long time they were the largest in the world, they got into casino things a little bit after UIGEA – in 2006. They’ve grown to be one of the most popular stops for casino players now and one of the main reasons for that is their approach to games and customer treatment. The games you’ll find at Party Casino are unique and not only are they of top quality, but they’re made with users in mind. With hundreds of casino games offered, you’ll surely be able to find something that fits your desires. 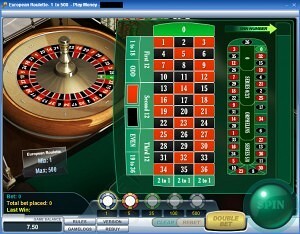 However, as you’re looking for Roulette, let’s take a closer look at the variations of this game that are offered. American Roulette – you’ll find this variation advertised across most related pages on the site and that’s understandable as it’s one of the most popular types, but also offers the worst odds for players because of its double zero layout. 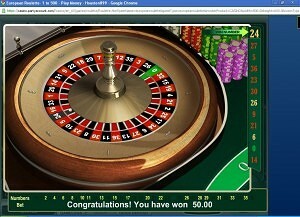 European Roulette – a type that could be referred to as ”Classic Roulette”. Benefit from the low house edge that comes from having a single zero Roulette wheel and is a relatively small 2.5%. 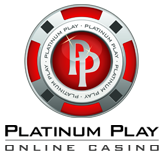 European Roulette PRO – a similar variation to the previous standard European one, but with one main advantage, it features a race track that comes off as an easy an convenient way for placing wagers.